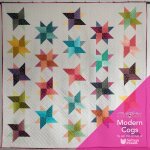 I used to attend a Modern Quilt Group that is local. I only went for a few months. It seemed hard to fit in and make my way into the very well established group. I am so glad I went for the few months that I did because I learned first hand a very, very valuable lesson. The lovely duo who run Suppose Quilt Boutique in Preston, Idaho came down and did a trunk show. One of the coolest things they brought was a doll quilt that was very old and had a crude label on it. Because this quilt that was over 100+ years old had a label, the mother of the Suppose Quilt Boutique team (I cannot for the life of me remember her name. 1,000 apologies!) was able to track down who the original maker was. It was a little girl who died early in life. The even crazier thing is someone in the quilt group was related to the girl who had made this little doll quilt. 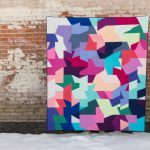 Her family had been searching for this quilt! How crazy cool is that?? It gives me goosebumps every time I think about it. The biggest lesson I learned that day was LABEL YOUR QUILTS!!!!! 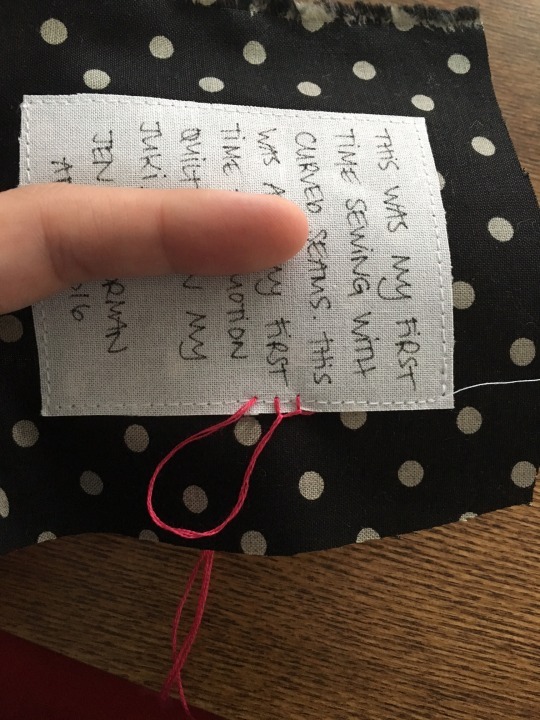 It is NOT hard to take a bit of time to label your precious creations. 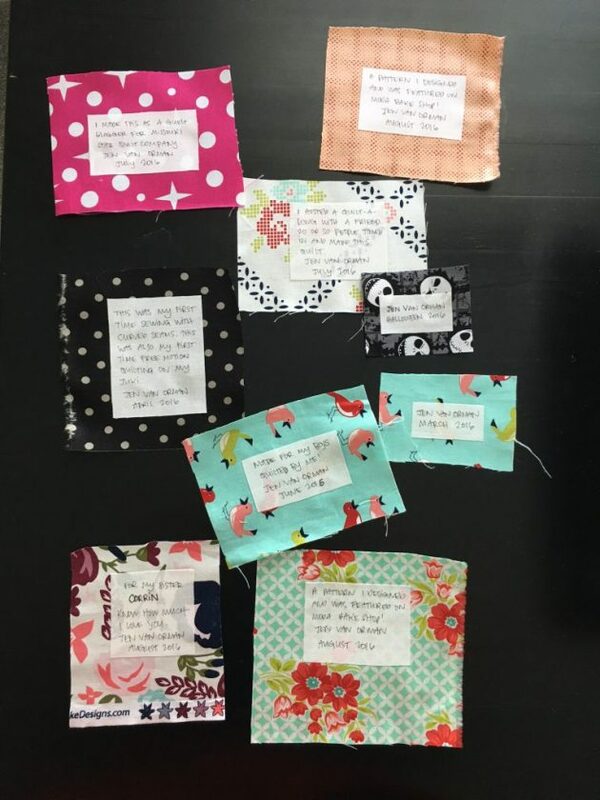 Think of all of the hours you spend thinking over fabric combinations, cutting out fabrics, pairing them up, piecing your top, binding your quilt, not to mention the money you’ve spent on the fabrics, long arm quilting if you’ve chosen to do so, batting, etc. 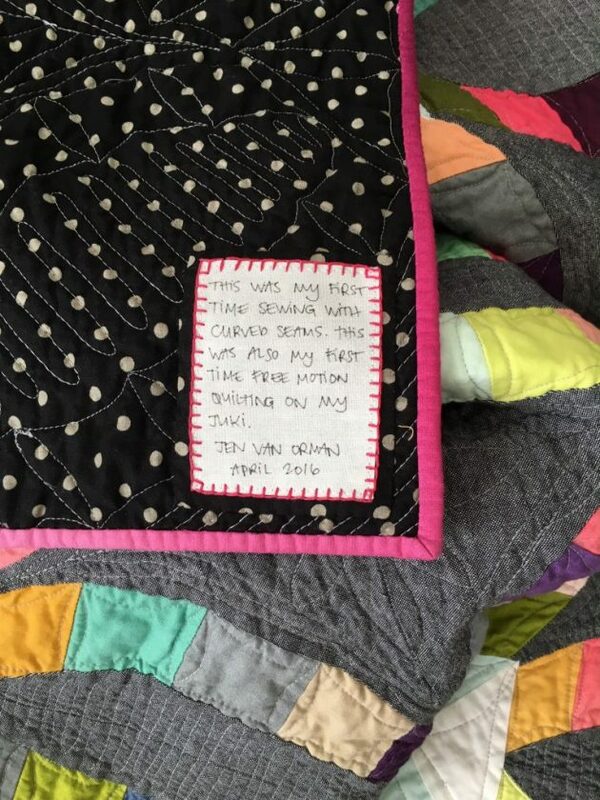 Please, please, please label your quilts. I am happy to share the method that works well for me, but please find some way that works for you. These quilts are part of your heritage you will pass on to your children and grandchildren. Write your label contents next using a Micron pen. These are archival quality AND washable. I always include my name and the date I made them. 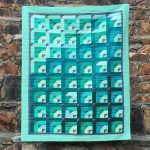 Sometimes I’ll include a little tidbit about why I made this quilt or something else I think might be worth noting. 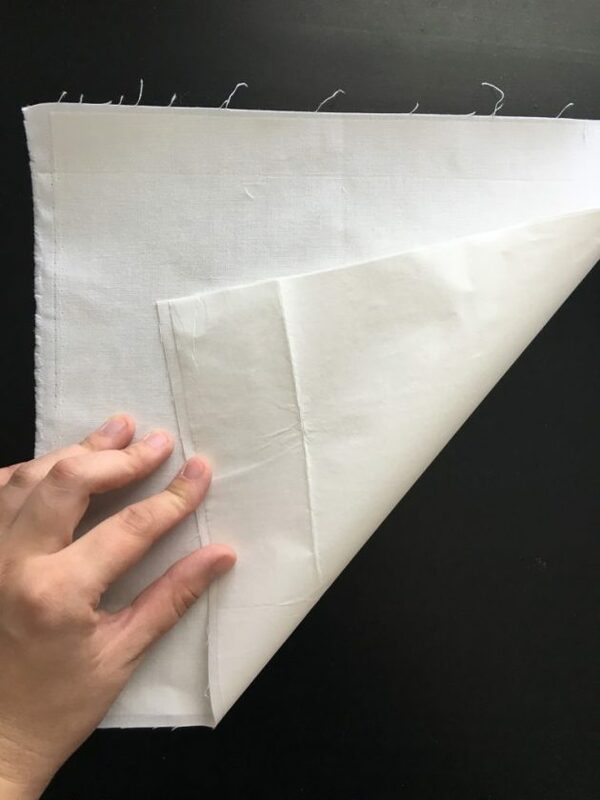 Follow the manufacturer instructions and fuse this to a piece of quilting cotton that is about 2-3″ bigger on all sides than the written label. Here’s my big batch of labels I made to give you an idea of what I’m talking about. 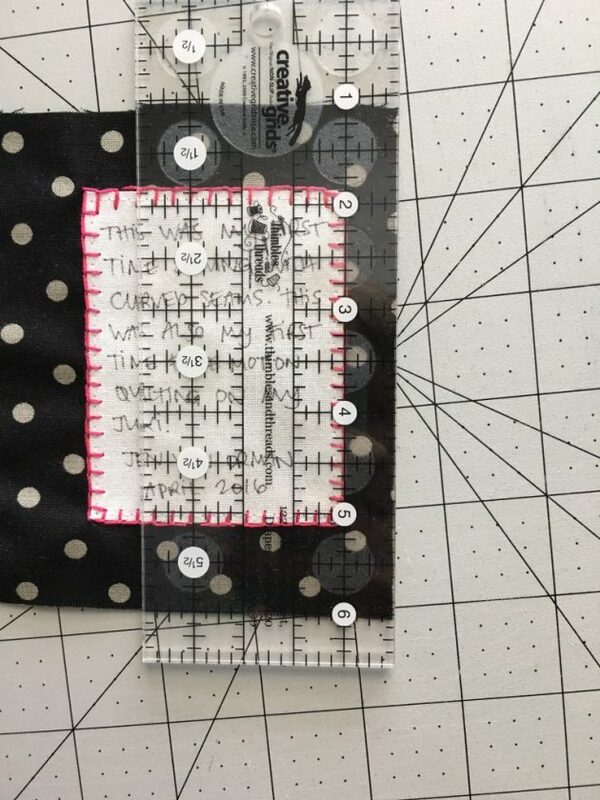 I choose to do this next step by hand, but if you have a machine that does a blanket stitch, awesome! 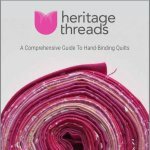 Next I pick either a great matching embroidery floss or a great contrasting embroidery floss and use 3 strands to stitch a blanket stitch. 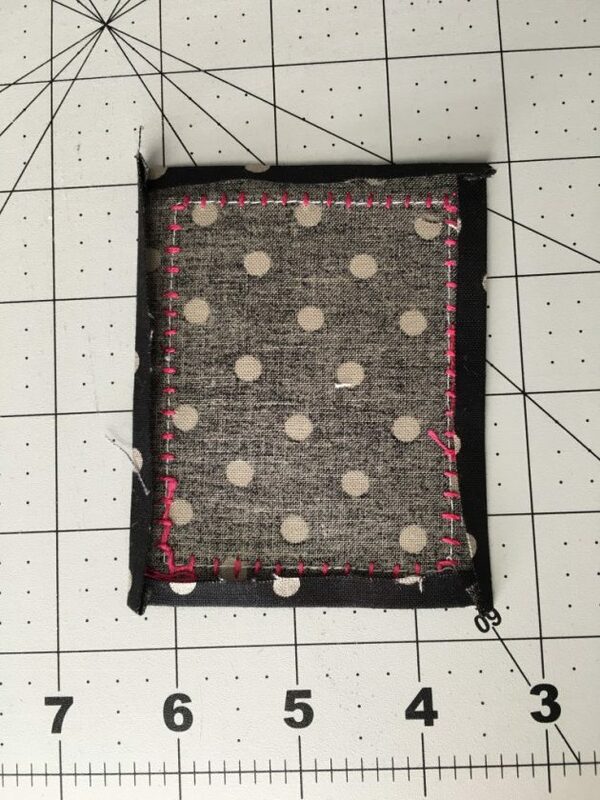 Once you’re done with your stitching, trim 1/2″ away from the newly stitched edge along all sides. Then press about 1/4″ back to hide the raw edges. 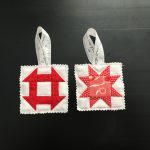 Pin it in a corner of your quilt and whipstitch it down. This really is such an easy step and truly an important one! I used to be really good about doing a label as I finished each quilt and then life happened. 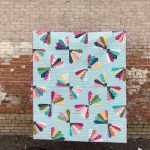 I enjoyed just making a large batch of 9 labels and it was very satisfying to know that I finally had truly finished each of these quilts!